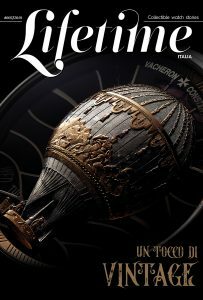 Lifetime Collectible Watch Stories is a unique publication, born out of the desire to have a proper, exclusive, luxurious watch magazine, for connaisseurs and beginners alike. 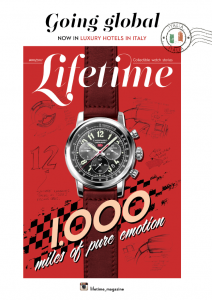 Lifetime was created by Raluca Michailov, owner of two Forbes magazines in Europe and also a top watch journalist with 15 years of experience in the field. 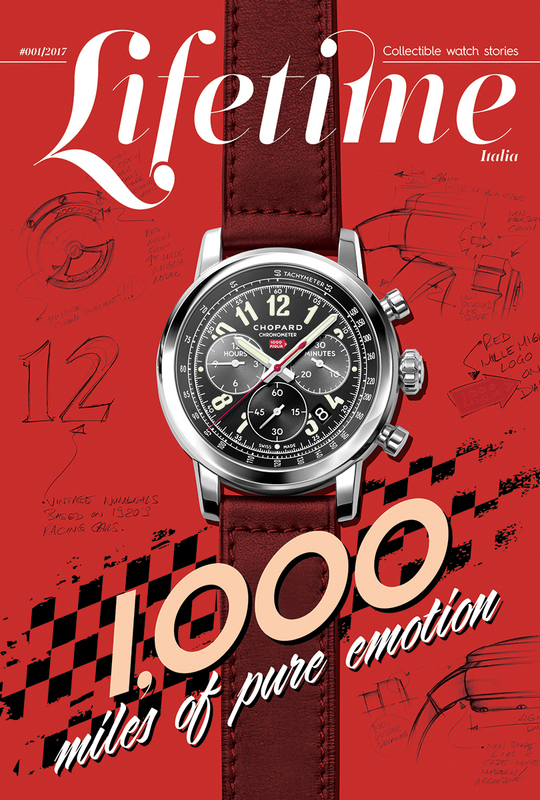 It is a magazine where content is king, where all stories are written from personal experiences with the watches and the people and technology behind them: interviews, watch test drives, manufacture tours, exclusive watch events and launches. Everything is written by our editorial team as seen, tried, felt, experienced. No press releases, no PR texts, just pure content. 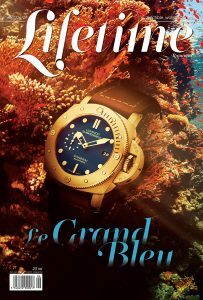 This is what our readers crave, read, remember and respect – knowledgeable, informed, high-end content, which introduces them in the world of high-end watches. 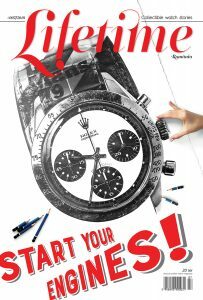 We tell watch stories from our fresh and informed perspective, honed though 15 years of experience. We have all the background and all the latest information. We are not afraid to praise and to criticize, which has brought us respect from the readers and the brands alike. 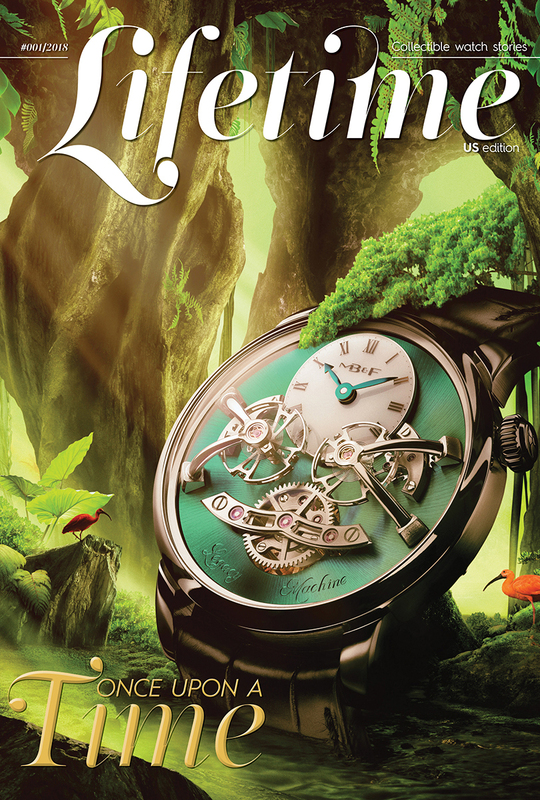 Moreover, we are educating the young generations about watches, introducing them to the wonderful stories of watches. As indicated by many articles and studies in the mainstream media, but also by our direct contact with the audience, the love affair with digital is cooling off. Some say it will soon be over. We are not going as far as that, however we do feel that people, especially people with a certain status, are disengaging from digital and looking towards the opportunity to spend quality time and rediscover true content. 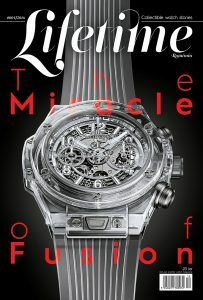 Niche publications with high-value content are faring very well and Lifetime is right at the forefront of this trend. Moreover, we are managing fast-growing, beautifully-curated social media accounts – Facebook and Instagram. We offer the multiplatform to reach this audience wherever they are – we lay foundation in print, the universal starting point for all media, we add the digitalsupport, the on-line and mobile presence and we feed the need for instant information via the most important social media networks. And we always, always have high-quality, unique content. 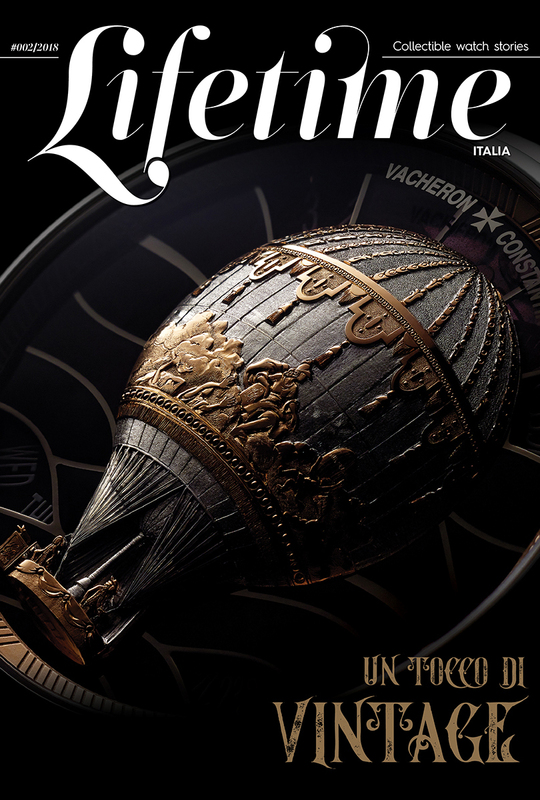 So what makes Lifetime so special and differentiates it among other trade press is the extraordinary editorial, the the content and the beautiful design. The substance it has, the respect from the brands. It has a bold, spectacular layout that makes it easy to read and also puts it in the category of beautiful, enduring coffee table books. 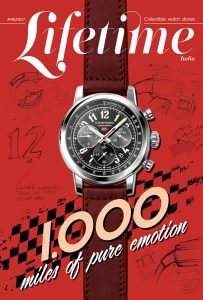 Regarding the editorial – we are working with all brands, carefully selecting premium content that best suits our high-end magazine. Our concept has been incredibly successful and Lifetime is poised to become a global brand – Dubai, Nigeria, France, Germany, Singapore, besides our US, Italian and Romanian presence. 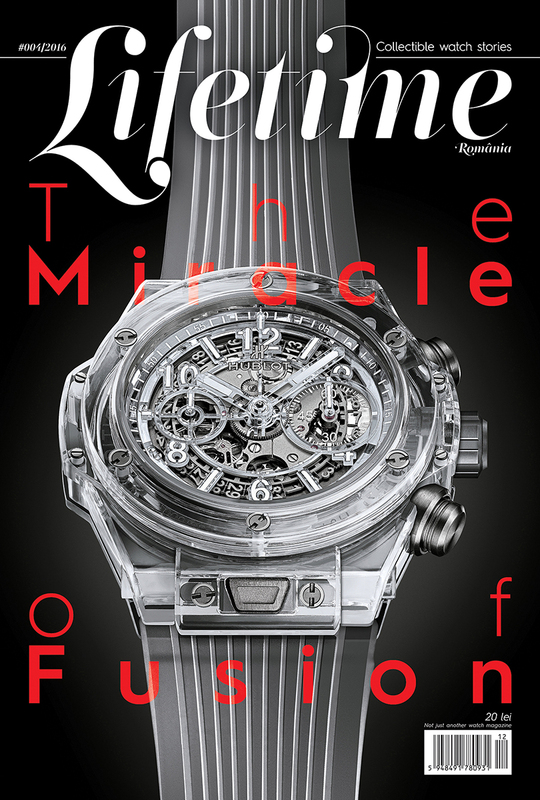 As we are already an institution within the watchmaking industry, Lifetime Collectible Watch Stories will be present in Geneva, at the SIHH, where we shall have exclusive interviews, presentation and where we will exhibit our publication. 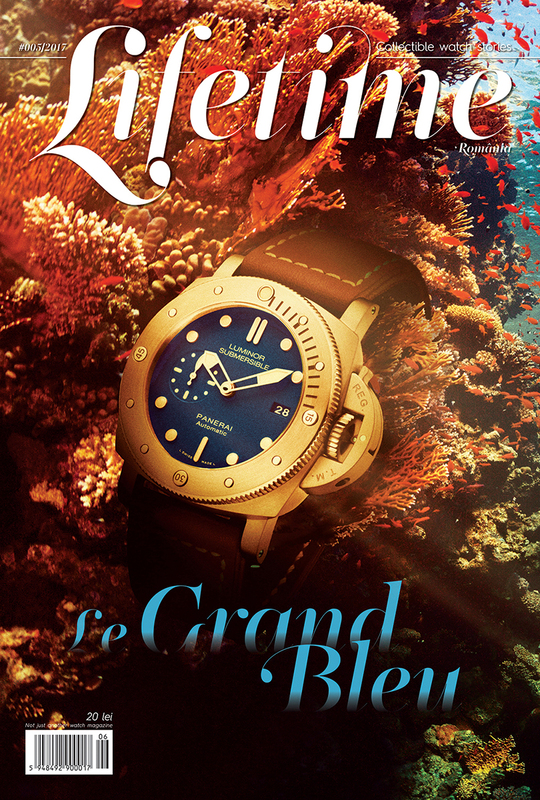 And also at Baselworld, where we have also been invited to display all our international issues at the official Baselworld Press showcase.